Is it Possible to Escape the #ResourceCurse? Abstract: Indonesia has long been a major producer of minerals for international markets. Starting in 2014, it implemented legislation banning exports of unprocessed minerals and requiring producers to invest in processing facilities to add more value before export. This paper establishes what light past experiences in Indonesia with mining sheds on this recent development. It quantifies and discusses the growth of mining production in Indonesia since 1870. It analyses the institutional arrangements that past governments used to maximise resource rents and domestic value adding. The paper finds that production and exports of mining commodities were long dominated by oil, but increased and diversified over time, particularly since the 1960s. The development of the mining sector depended on changes in market prices, mining technologies and the cost of production, but particularly on the institutional arrangements that guided the decisions of foreign investors to commit to mining production and processing in Indonesia. Mining is an economic activity that abounds with paradoxes and differs greatly from manufacturing and agriculture. Mining involves sourcing underground natural resources which, in turn, depends on the presence of certain minerals in the area, on the total costs of extraction, transport, refining, etc. and the current and expected demand for the mineral(s). The exact amount to be sourced is uncertain. Furthermore, mining is often environmentally unfriendly and as a rule, non-regenerative. It has a limited life as it ends the moment the material is exhausted. 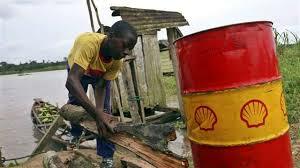 This unless new technologies or price hikes turn the extraction of any remanents profitable. Mining also associates with important negative externalities, as a consequence from the changes to the landscapes and the pollution it causes. Hence, teh potential market failures make case for state intervention and in regulating mining activity, the state has to strike a balance between wealth generation, employment and the ensuing negative factors. This sort of considerations and issues gain greater weight when extraction is to be carried out by foreign companies. There are two broad areas that encompass an ongoing debate around the degree of state intervention in mining. On the one hand, ownership and control of the deposits and, on the other hand, taxation. The debates around taxation dwell on the extent to which the state can generate revenue through compulsive contributions based on local production and/or exports. The debate about ownership and control essentially starts with the idea that, regardless of who owns the top soil, whatever is underground belongs to the state. The discussion that ensues deals with how the state should enable individuals and/or companies to explore and exploit underground riches by ceding rights of explotation through concessions and permits. For instance atttutes towards mining in Germany, Peru, Mexico, Japan and Uruguay at the beginning of the 20th century resulted in a system of almost absolute freedom for domestic and foreign individuals and companies to make claims and exploit their mines. Examples of restrictive policies include the nationalization of oil in Mexico (1938), tin in Bolivia (1952) as well as that of copper in the Democratic Republic of Congo (1967 and again 2010) and Chile (1971). Dewi Sukarno (also spelled Soekarno) (1901-1970). President of Indonesia, 1945 to 1966. 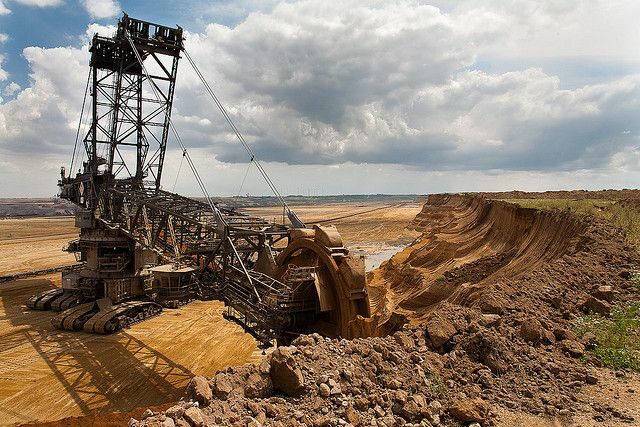 A large number of studies on the mining sector have emphasized the role of lobby groups in achieving better legislative conditions for exploiting and exporting mineral resources. At the same time, however, these studies also document how widespread administrative corruption has given rise to what is known as the “mineral resource curse” hypothesis or the apparent paradox that countries endowed with large mineral resources have not seen this wealth reflected in their GDPs. Morover, that these same countries often suffer sinificant imbalances in the distribution of the income, with mining districts falling into abandonment or in a precarious state. These are countries that have been unable to develop alternative economic activities to mining, suffer from poor infrastructure, and pollution from mining. Haji Mohammad Suharto (also spelled Soeharto) (1921-2008). 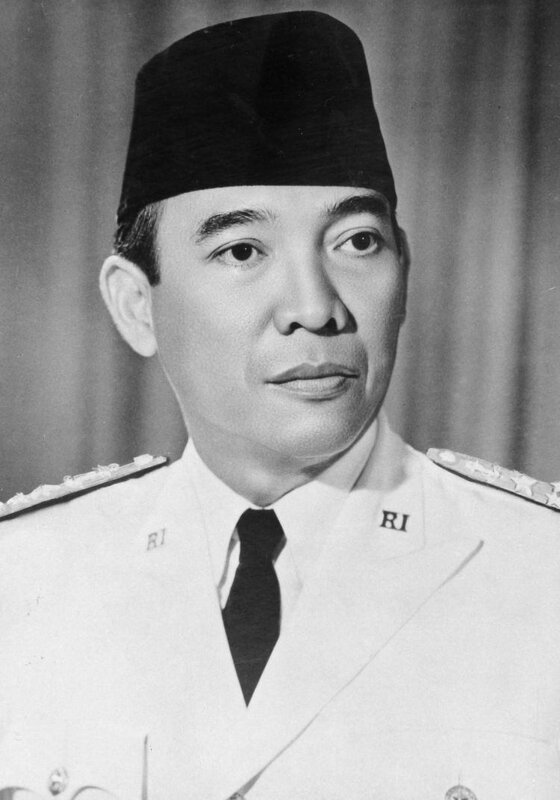 President of Indonesia, 1967 to 1998. 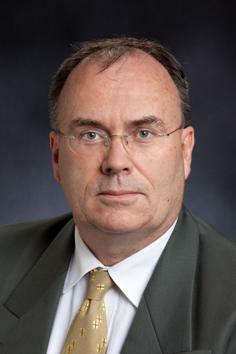 The paper by Pierre van der Eng, distributed by NEP-HIS on 2014-09-25 offers an important contribution to better understanding the “mineral resource curse”. Van der Eng takes a long-term view to address the policies undertaken by the Indonesian authorities to maximize income form their mining, be it through direct or shared exploitation or through specific tax policies. Over a 140 year period he establishes the various historical stages that have characterized the evolution of the Indonesian mining industry in terms of employment, exports, production and generation of added value and, most importantly, income absorbed by the national economy through the various types of mining. At is birth in 1945, the Indonesian Republic inherited a system of tight control over the deposits in the region (as excercise by th Dutch through the former monopoly of the Chartered East Indies Company). In the decades following independence, the Indonesian governments maintained and reinforced the policy of tight control. At the same time, it set up an interesting shared management model of the deposits between a specialized public body and foreign mining companies (known as Contracts of Work or CoW). The CoW resulted in a significant improvement in both the control of production and revenue from taxes. The CoW legally ceased to exist in 2009. Since then Indonesia began to decentralized a significant part of the collection of mining taxes. The loss of this revenue has been compensated with measures designed to increase the effort of the mining companies in the country and by retaining higher percentages of the added value generated by the mining industry. For example, in early 2014 the Indonesian government introduced a prohibition on mining firms exporting raw or concentrated minerals, which effectively force multinationals like Freeport-McMoRan to develop copper refineries inside the country while, at the same time, compensate for the lost revenue assosiated with the fall of the international oil price. The Indonesian case is considered “paradigmatic” example of a good management policy of mineral resources. This thanks to Indonesia avoding the state-monopoly model (popular amongst oil producing countries). The Indonesian approach also shows that it is possible to find ways for the country to absorb a high proportion of the value added by mining productions while, at the same time, direct or manage investment in a strategic sector. The Indonesian approach seems to suggest that it is possible to align the incentives and outcomes of state companies and foreign multinationals. Specially as the latter complement a lack of capital and the country’s know-how. In the Indonesian case the lattter occurred while relating to a number of Japanese investments, which contributed to the Indonesian economy with capital, workers and technology. In these circumstances, the Indonesian government was able to supply oil and other raw material needs of the Japanese, who in turn reduced their dependence on more distant suppliers. In short, the paper by Pierre van der Eng is opportune. A much welcome contribution to the world of mining history. There are few historical economic studies available on the micro and macroeconomic effects of mining on the economies of countries rich in mining resources. The view offered may also set off deeper reflection about how much pressure can be brought to bear on the profits of businesses whose presence in an area is fleeting. It may also inspire more comparative studies by countries. Crowson, P. (2008) Mining Unearthed: The definitive book on how economic and political influences shape the global mining industry. London: Aspermont. Harvey, C. and Taylor, P. (1987) “Mineral Wealth and Economic Development: Foreign Direct Investment in Spain, 1851 – 1913”. Economic History Review, XL(2): 185-205. Hillman, J. (2010) The International Tin Cartel. London: Routledge. Pérez de Perceval Verde, M. Á. (2006) “Minería e instituciones: papel del Estado y la legislación en la extracción española contemporánea”, in M. Á. Pérez de Perceval Verde, M. Á. López-Morell, and A. Sánchez Rodríguez (Eds.) Minería y desarrollo económico en España. Madrid: Síntesis/IGME, pp. 69-93. Schmitz, C. (1986) “The rise of Big Business in the World copper Industry 1870-1930”. Economic History Review, 2ª serie, XXXIX(3): 392-410. Schmitz, C. (ed.) (1995) Big Business in Mining and Petroleum. Cheltenham: Edward Elgar. White, N. (1996) Business, Government & the End of Empire: Malaya, 1942-57. Oxford: Oxford University Press. This entry was posted in Economic Geography, Economic History, Environmental History, Mining and tagged commodities, economic history, Indonesia, mining, resource course on 2015-03-10 by mlmorell.